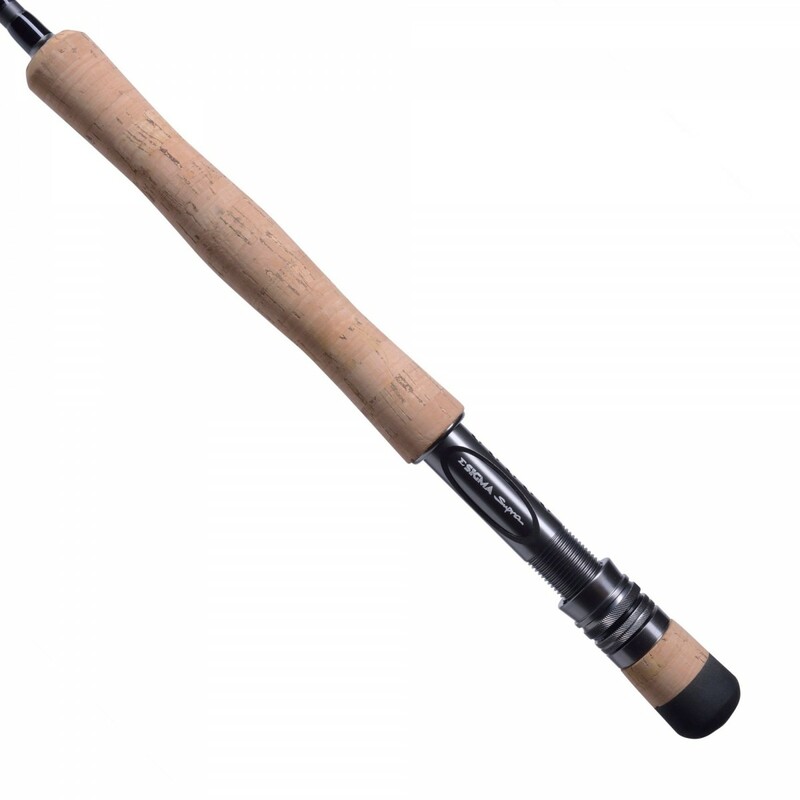 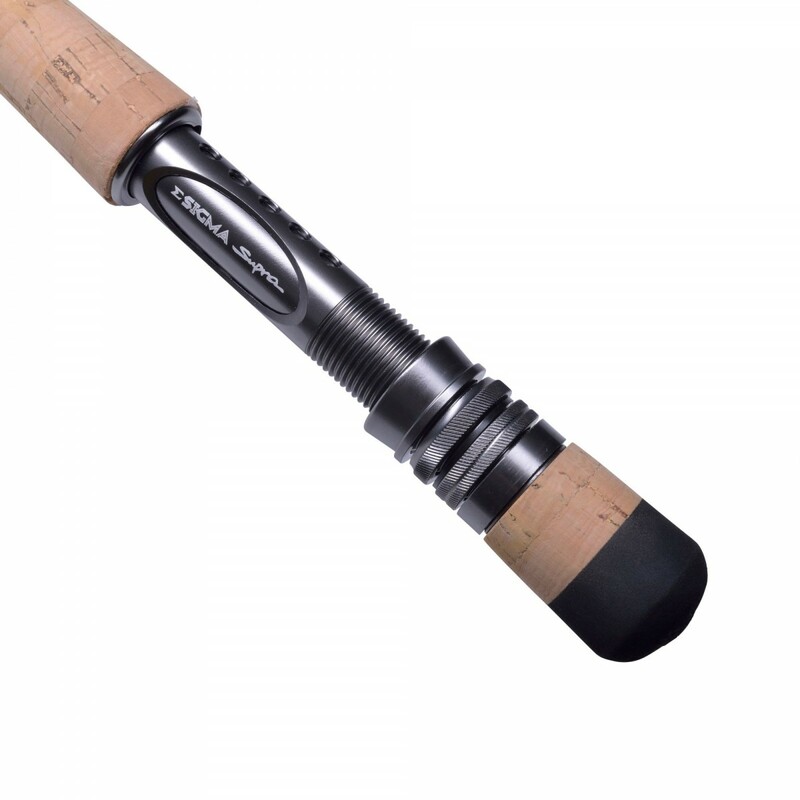 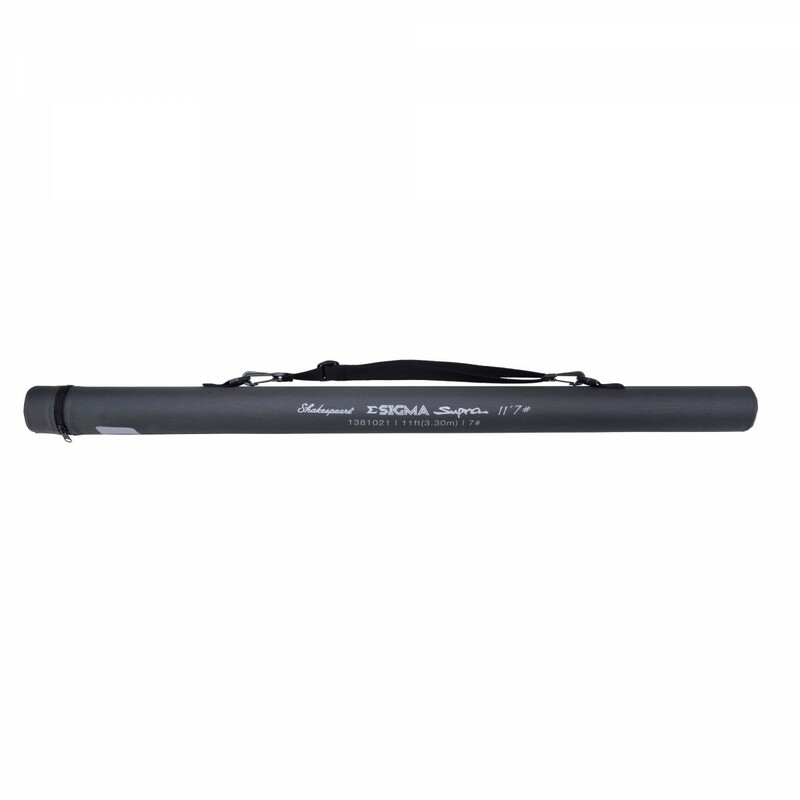 The New Shakespeare Sigma Supra fly rods have unrivalled quality at this price. 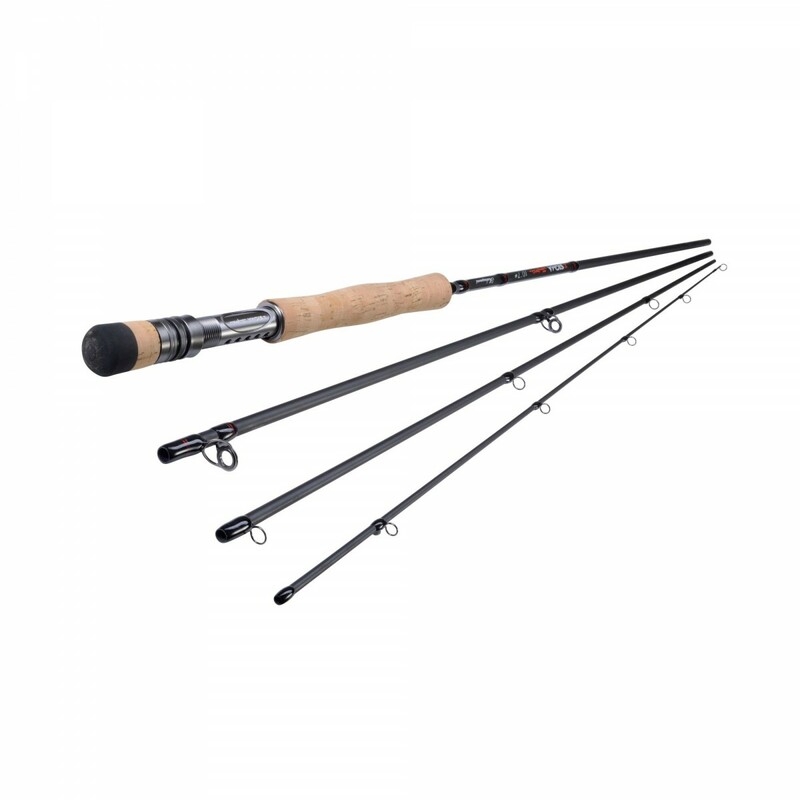 all are four piece and supplied in a quality cordura tube, features that are required in modern fly fishing but unheard of at this price. 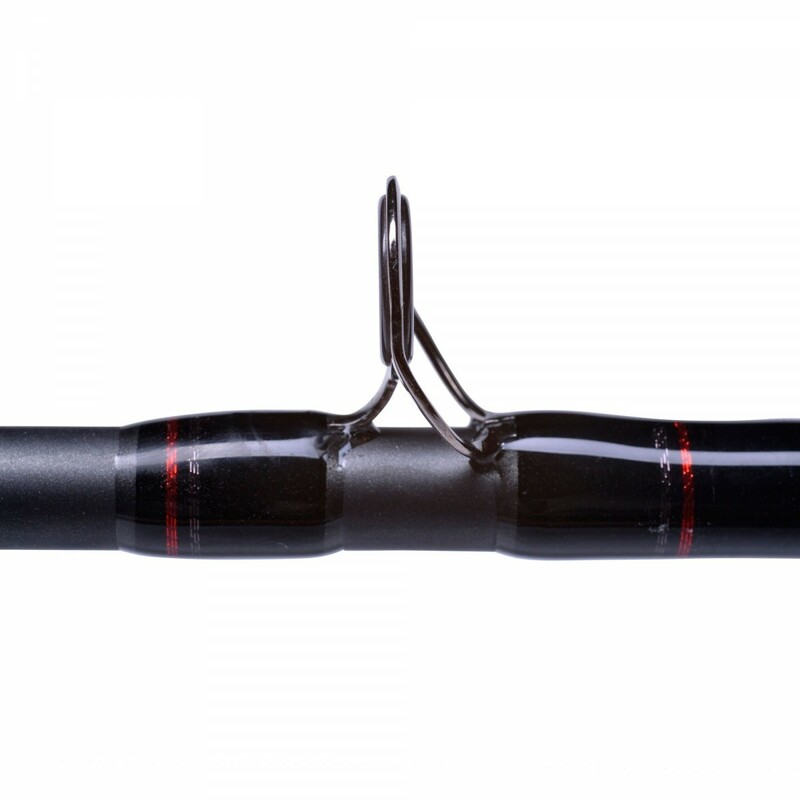 The blanks are slim and lightweight and are available in 10 popular versions to suit all angling situations, from a little 7ft brook rod to a 10ft 8wt powerhouse.